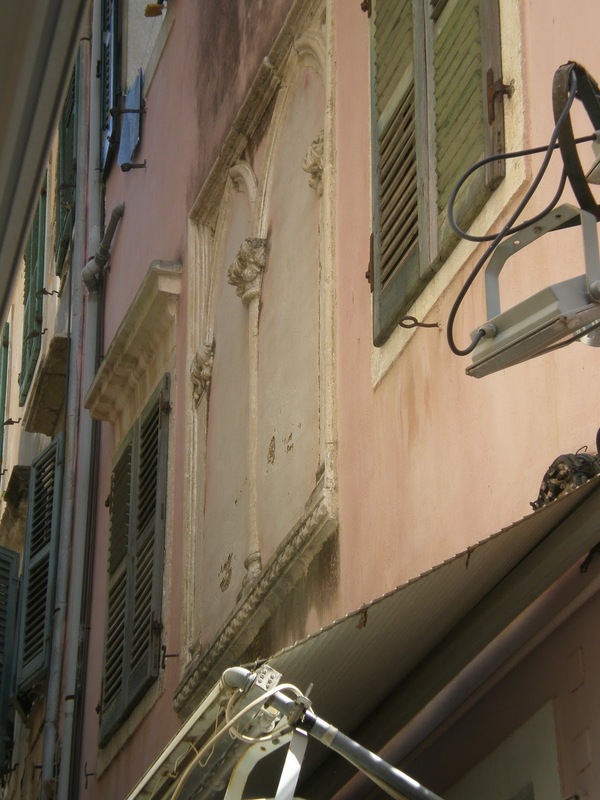 At the intersection of Theodoras and Mitropoleos street, very close to the Mitropoli (the greek orthodox cathedral church), there is a three-storey old venetian residence painted in pink. At the first sight, looks identical to those found on every corner of old town, but if you look closely at its first floorm you will find out a rather unusual gothic window, the only one of its kind in Corfu. 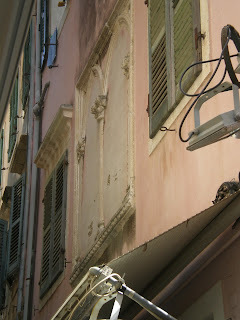 It is a really spectacular detail, given that, unlike Rhodes, gothic architecture never was popular here. 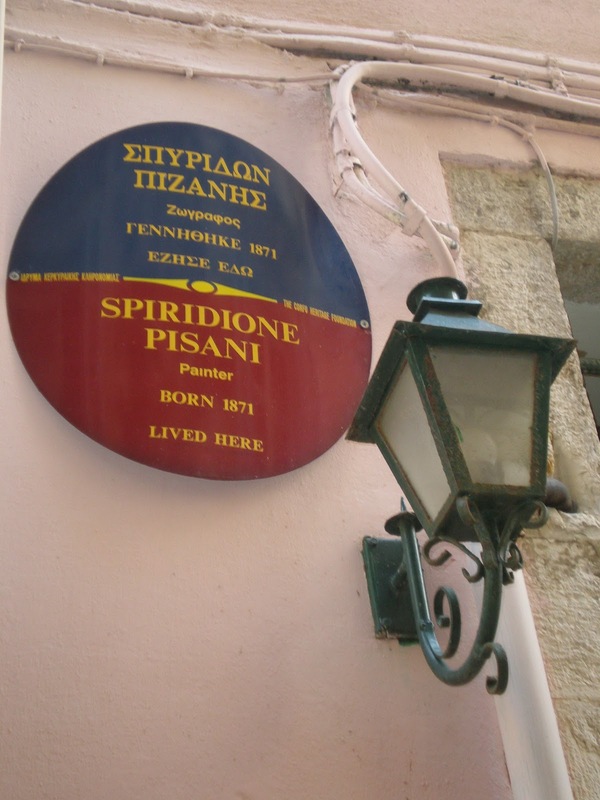 Next to the residence's entrance, a plaque inform us that Corfiot painter Spiridione Pisani (1871-1927) lived here before moving permanently to Rome.